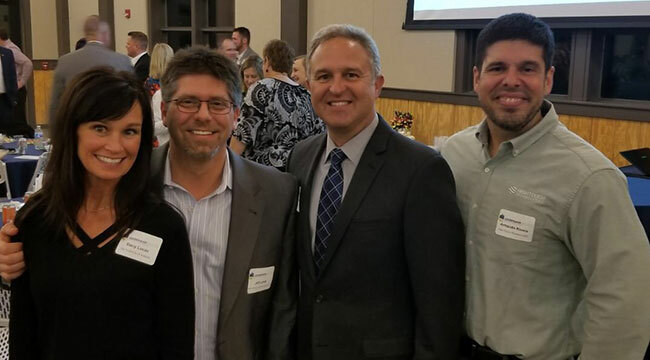 High Touch Technologies’ own Jeff Lucas graduated from Leadership Wichita on November 14, 2018. In order to participate, Wichita-area leaders must be nominated, submit an application and be chosen by the selection committee. Jeff is High Touch’s Senior Director of Technology Solutions – Wichita. Previous PostFeeling Bloated After Thanksgiving?